Practical illumination and timeless charm make this flush mount the right choice for any room of your house. 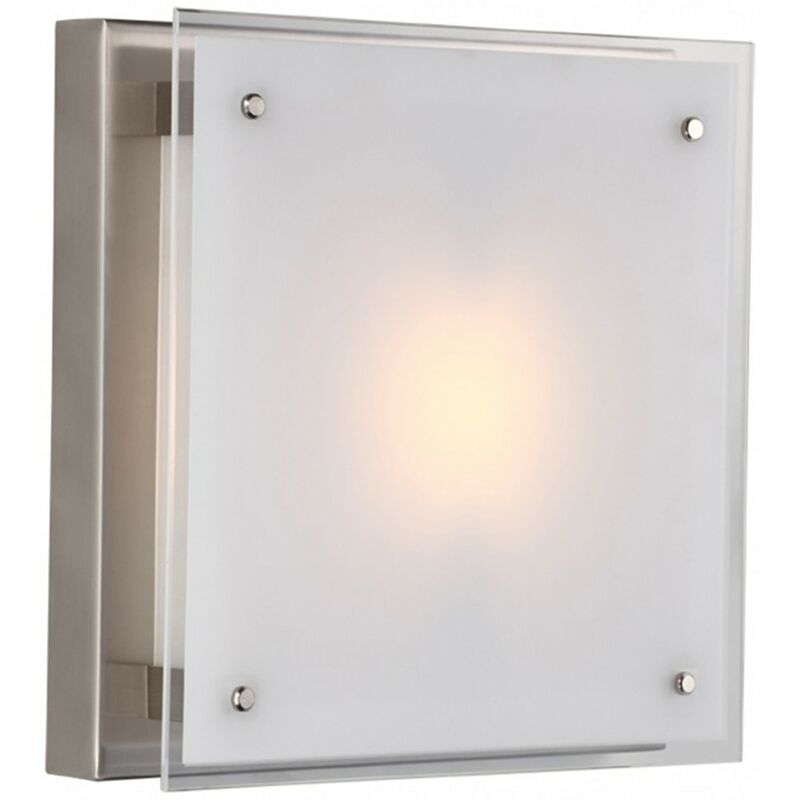 This 1-light fixture from the Frida Collection features a buffed nickel finish and white flat glass. This fixture adds upscale charm and contemporary aesthetics to your home.